Spring is comming very fast and flowers will be everywhere around us, it will be beautiful. For sure my favourite time of the year. Not to cold and not to hot. 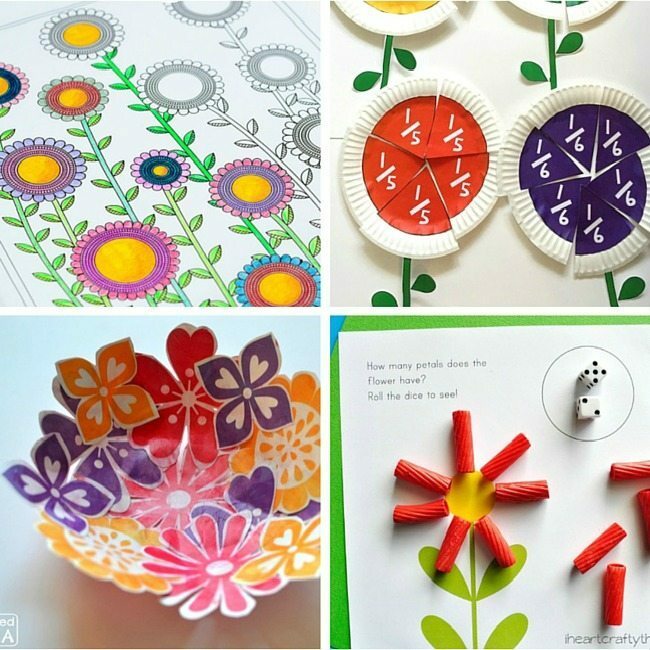 So why not print some of these 40+ Flower printables for you and your little one to enjoy. Crafting is my passion and I like to make some innovation to declare my interior. Still, I believe that real flowers are more important than artificial one, but for decoration, I think artificial is the best option and I am going to try something new this month, so this article would be very helpful for me. I love flowers – real or ones to colour in! Thanks for the colouring pages.